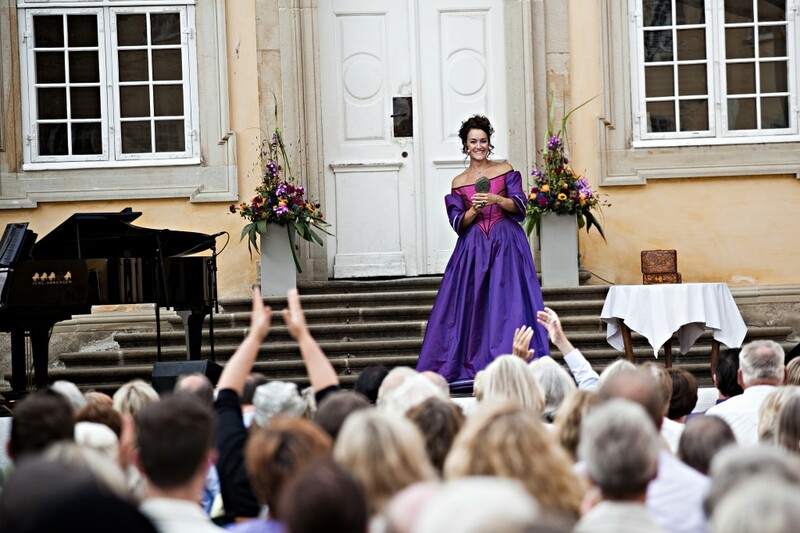 Welcome to enjoy operaarias and french chansons in the farm-yard of the old noble estate of Glibinggård on Sunday the 20th of August at 14pm!!! Tickets cost 100DKK ( MobilePay 29725808 ) and it includes coffee & cake in the pause. Don’t forget to bring a chair!